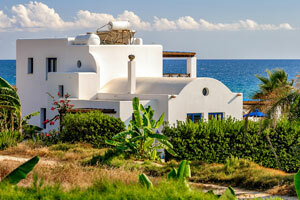 Software for hotels, B&Bs, holiday homes, vacation rentals, hostels, agencies and professional property managers. All you need to manage one or hundreds of properties. From €9.90/month. Mobile friendly. Multi-language. 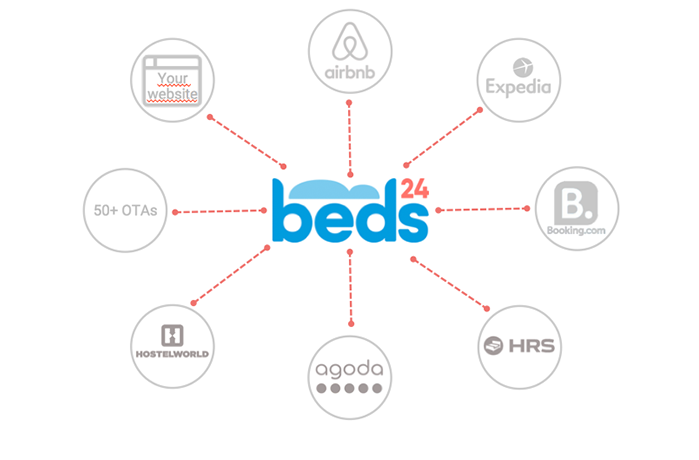 Beds24 offers a powerful and flexible cloud software which can be customised to suit the needs of any accommodation or property manager. Keep inventory automatically up to date on multiple distribution channels. Maximise reservations. Avoid double bookings. Manage all OTAs using one system. 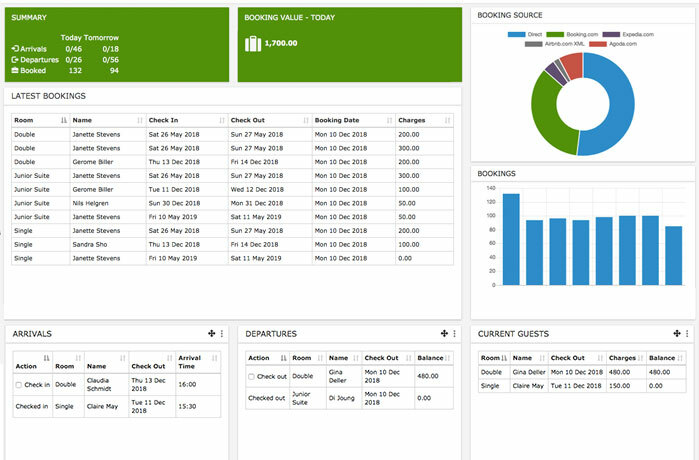 A front-desk system with all the tools you need to manage your bookings, rates, inventory and guests. Access from anywhere via computer, tablet or smartphone. Show availability online and enable guests to book directly. 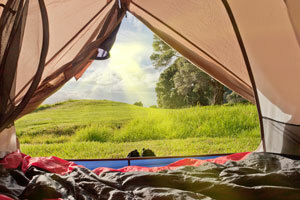 Increase your revenue with commission-free online bookings. System integrates seamlessly with your own website. Secure payment collection from guests. Directly collect payment when guests book. Automatically send payment requests to guests. 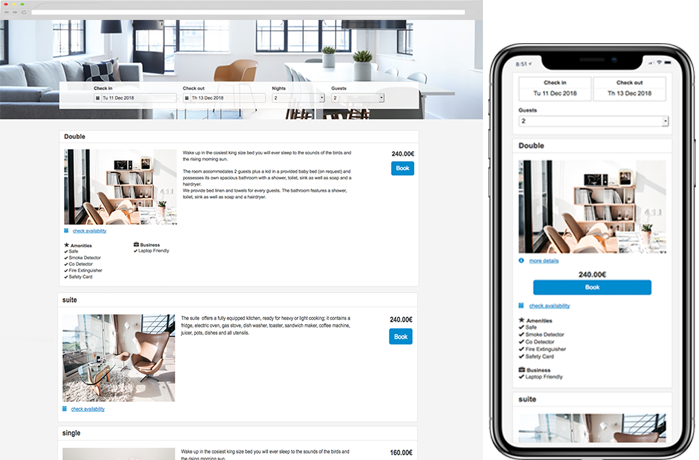 Use the channel manager to keep availability and prices synchronised at booking channels such as Booking.com Expedia, Airbnb and many more. Automatically collect payments and deposits. Connect one or more payment gateways to your account. Use a yield optimiser to automatically adjust prices based on remaining availability to maximise revenue on a nightly basis. Automate email correspondence based on triggers and events instead of sending manually. Create routines to perform actions on bookings when specific triggers and rules are met. Connect with the many integrations Beds24 offers or use our API. Whatever type of property you have - Beds24 has the tools for you. Thanks to our new integration with Integromat, the most advanced online automation platform customers can connet connect their favourite tools including popular accounting software like Xero and Quickbooks, Twilio, Google services, CRM systems like Salesforce, Zoho as well as Slack and Zapier. 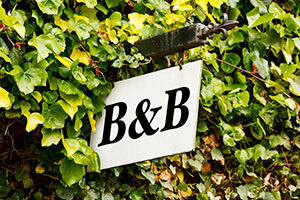 Beds24 customers can now automatically send prices for different occupancies and different length of stay to Airbnb. 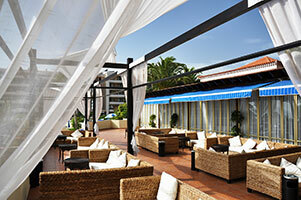 Leading South American OTAs Decolar and Despegar have been added to our channel manager. 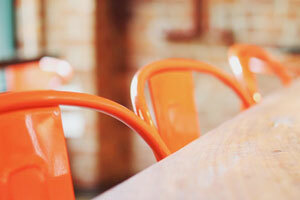 Start taking commission-free online bookings today. Test accounts are fully functioning. No credit card required. 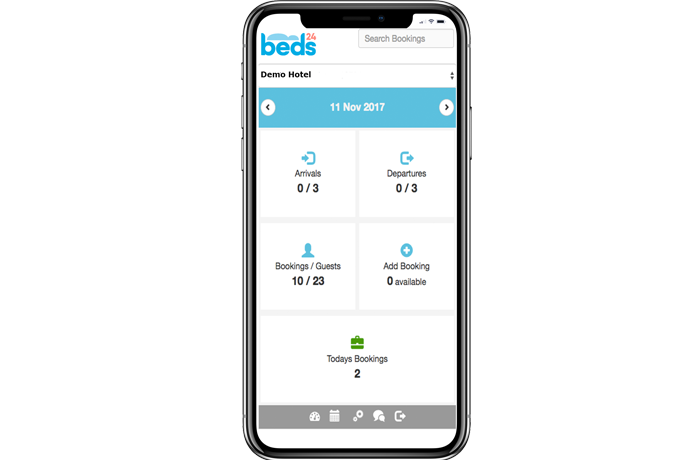 Professional property managers in over 120 countries rely on Beds24 to manage their hotel, B&B, inn, guest house, holiday home or vacation rental, cottage, hostel, campground, agency or hotel group.